October is here, and once you’ve picked your pumpkin and downed a pumpkin spice latte, you’re still going to have like 29 other days of the month. We suggest filling that void by soaking up some free culture at area museums. 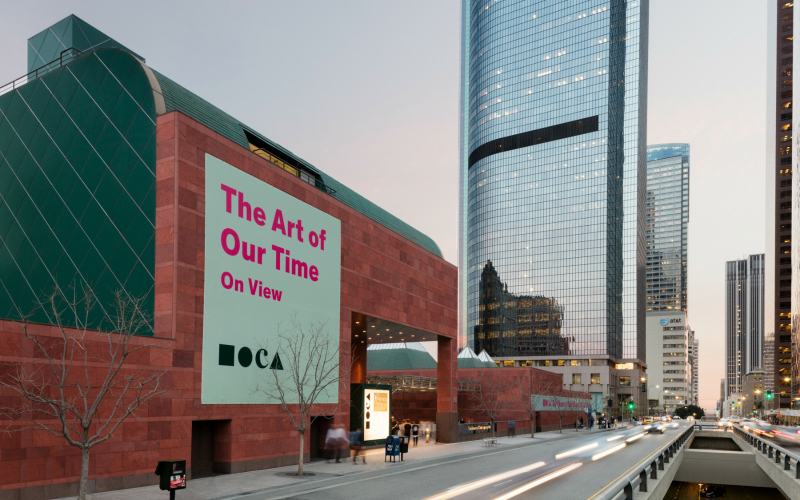 Many of our favorite institutions around town are hosting special free days this month, and with Pacific Standard Time: LA/LA in full effect it’s a perfect time to check out something new. For a full rundown of all the free museum days in October, check out this comprehensive list from We Like LA.